Here at Gravyty, we’re experiencing amazing growth as interest continues to mount related to how our artificial intelligence technology is solving fundraising’s most important challenges. We owe much of our growing success to our passionate customers, whose consistent support for Gravyty’s transformative artificial intelligence technology has appeared far and wide -- e.g. 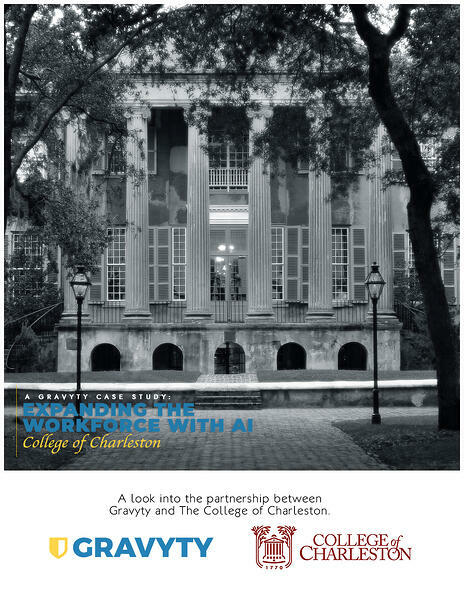 the latest cover story for the Chronicle of Philanthropy, multiple case studies, and at conferences in front of Advancement professionals. Paired with a simple, comprehensive, and fast implementation process that allows organizations to be fully AI-optimized within just four weeks, the interest we’ve received in our AI tools and outcomes has been overwhelming. As a result, we’ve decided to grow our team. 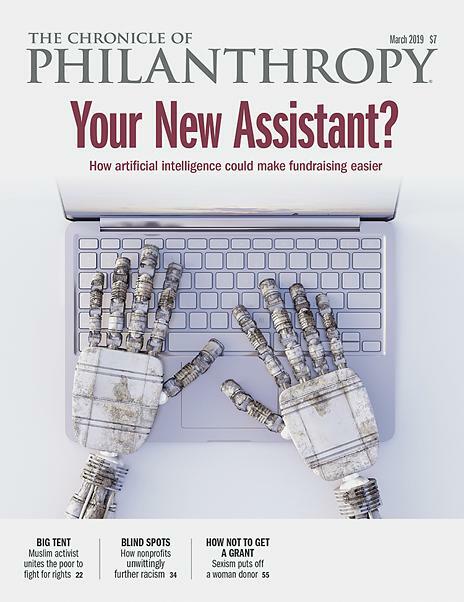 This is an opportunity for anyone interested in helping us build artificial intelligence for philanthropic efforts to join our team and help us change the world. To ensure our customers experience amazing success while applying artificial intelligence for the first time in their fundraising organizations, we’re hiring and training former frontline fundraisers who understand the responsibilities, pressures, challenges, and workflows of those who ultimately use our AI-enabled suite of tools. These talented individuals are the people who work day-in-day-out in direct contact with our customers to ensure that AI adoption in Advancement is successful. If you have fundraising experience, are passionate about using technology to revolutionize how fundraisers build relationships with donors and believe artificial intelligence will change the world, we want to hear from you. In technology, Gravyty is hiring talented individuals who can build out our product to ensure we continue to lead the application of artificial intelligence in fundraising and that both large and small shops can afford it. In a technology role at Gravyty, you'll have the ability to learn about AI from an amazing team of practitioners who have already created revolutionary AI products. You’ll see AI come to life right in front of your eyes every day as you work.We’re hiring AI practitioners who focus in the fields of computational linguistics, applied deep learning, and machine learning. We’re seeking software and database engineers, including full-stack and UI/UX talent. These individuals will work on bringing in varied and rich data from our nonprofit customers and harnessing the growing data resources from all of the wonderful work our customers are doing with AI. Additionally, we’re seeking skilled DevOps and security folks to help us continue our leading security efforts. As a growing organization, Gravyty is scaling its sales team significantly to keep up with the amazing demand from the fundraising community. We’re seeking talented individuals who can help us tell the story of Gravyty and communicate how our AI-enabled suite of tools enables fundraisers to build deeper relationships with more donors. With our tools, customers are experiencing results that were never before thought possible in fundraising. As such, we’re seeking thoughtful, kind, empathetic and competitive team members who are up for challenging the status quo and changing the world. 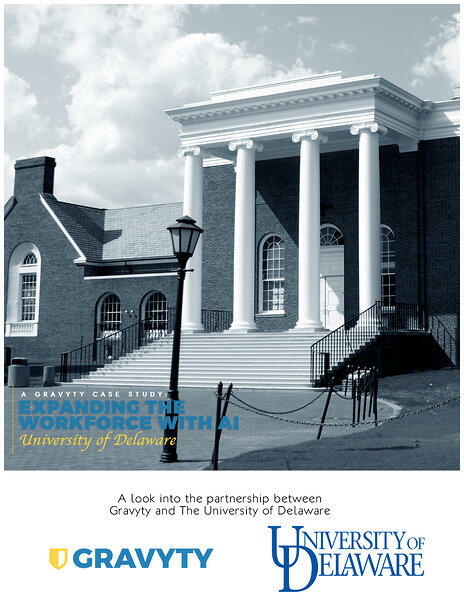 As Gravyty grows, we’re hiring for what matters now. But we know that this will be eclipsed by what we’re doing next, and we’re looking for talented people who want to be part of this transformative journey. If there are other ways you might be able to contribute to our growing company, please be in touch and let us know how you might be able to help. We’re on a mission to change the world and you can be part of that mission.